Should I wear a coral and a yellow sapphire together? Home/ Astrology/Should I Wear Red Coral And Yellow Sapphire Together? Every person is influenced by the cosmic energy of the planets in the solar system. 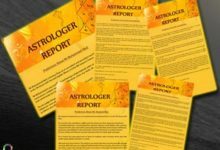 The planetary positions affect both physical and mental health, social status, financial prospects, profession or business, marital relationships, children, and human relationships. 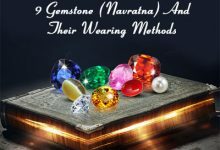 Gemstones which absorbs the energy of these planets in certain ways helps in having a positive influence on the person’s lives when used correctly. While there are nine planets in the solar system, there are more than 200 types of gemstones available today. 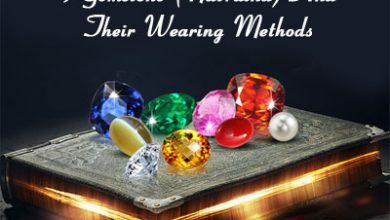 Depending upon the zodiac sign and his ruling planets, appropriate gemstones can be prescribed for overcoming obstacles, problems for that person. 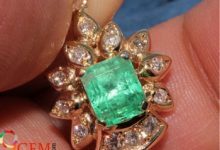 Certain gemstones can be worn on its own for certain benefits and sometimes more than one gemstone can be used in combination also. As per Vedic astrology, red coral and yellow sapphire blends perfectly and is used as an effective combination. 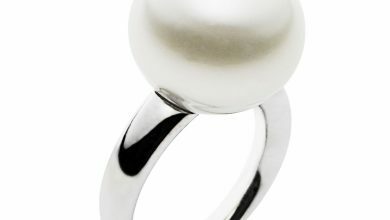 In this topic, we will discuss the combined use of the Coral and the yellow sapphire gemstone. The red coral gemstone, also known as Moonga, is related to the planet Mars. Mars is considered to be the planet of warfare and commander of the armies of the god. The red colored coral is considered the mirror image of mars, and it is used for reducing obstacles brought by the malefic position of Mars. Red coral is known to provide energy to the person wearing it and thus helping in bringing success, dominance and victory over adversaries. 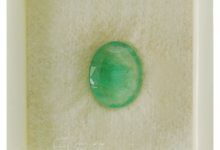 Astrologers recommend the coral gemstones to the person who is in administrative services, government jobs and those who are actively involved in social and political activities. Apart from providing self-confidence and increasing administrative capabilities, it has also other medical benefits. 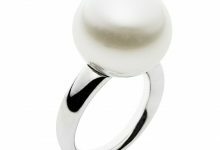 Diseases like impurity in blood and different types of fevers are cured by wearing a coral stone in a gold ring or pendant. Best quality red coral stone is found in Italy followed by Japan and China. However, the Japanese variety is mainly used in adornments business. This gemstone is also known as the Pukhraj Stone and linked to the planet Jupiter. According to Hindu scriptures, the yellow sapphire is the most auspicious among all gemstones. 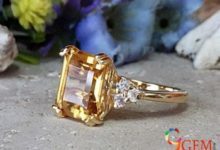 Benefits of Yellow Sapphire Gemstone are many. 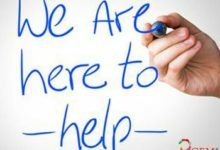 They are very good for enhancing one’s career and quite beneficial for all professionals like lawyers, teachers, academicians, writers, traders, and businessmen. It has been seen that any person who wears a yellow sapphire or Pukhraj stone has been given wealth, prosperity, honor, fame and success in abundance. 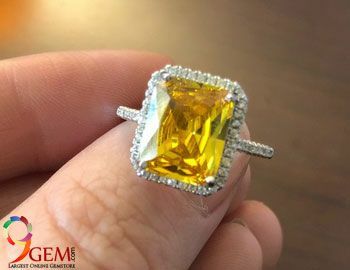 The yellow sapphire gemstone provides a blissful marriage to its user and it is also beneficial for young women who are having obstacles in getting married or to those who desire for a son. 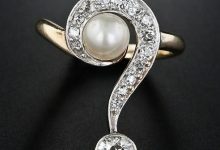 It is also quite expensive but it brings tremendous wealth, name, fame and honor to the wearer of this stone. The red coral and the yellow sapphire gemstone can be used together by anyone who has Mars and Jupiter as his ruling planet and they also happen to be in the same house in conjunction and complementing each other. One can wear the red coral and yellow sapphire gemstone together in a single pendant in 18k gold or copper preferably, though silver can also be used. 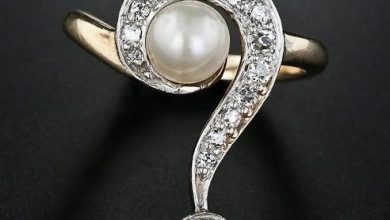 In case they are worn as rings, then the coral gemstone should be worn in the ring finger and the yellow sapphire in the index finger of any hand. The recommended weight of coral stone should be about 4.60 carats and for yellow sapphire, it should be around 3.65 carats. People born under the Aries and Scorpio sign use Yellow Sapphire and Coral gemstone together. Finally, these two gemstones must be worn together only after consulting an astrologer.